The Balanced Canine, founded by Matt Morris, offers expert dog training dedicated to helping you and your dog live with each other enjoyably. You may have an out of control dog that jumps on people, or lunges at other dogs. Maybe you have a puppy that just needs proper socialization. Or, you may want your dog trained to be totally off leash and obediently listen to you from a distance. Balanced dog training is saying "yes" and "no" to adequately help your dog understand what is acceptable and unacceptable behavior. You and your dog will be taught the meaning of balanced training in the home and in the real world! Read our great reviews. Message me to book your board and train or set up a private training session. ​I'm looking forward to helping you! Here are some of The Balanced Canine graduates! 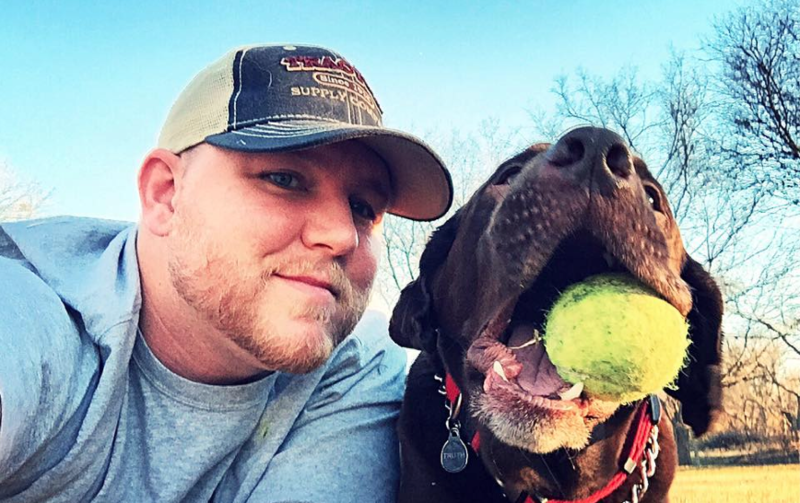 Private dog training in Midlothian, TX.